Gov. 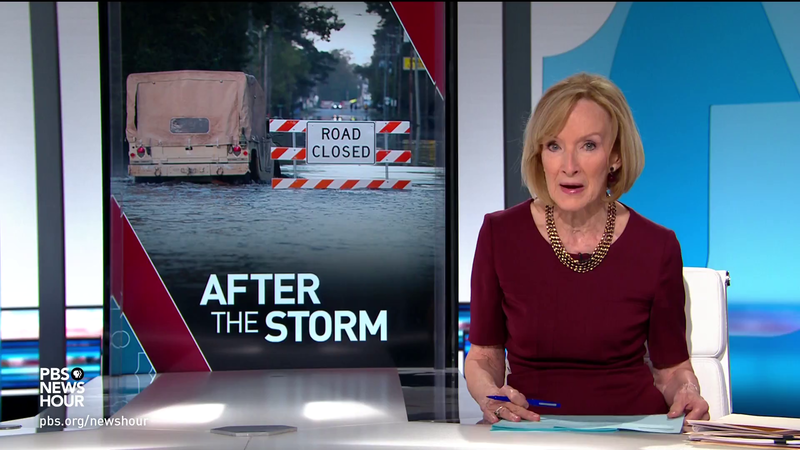 Roy Cooper warned that the flooding set off by as much as 3 feet of rain from Florence is far from over and will get worse in places. 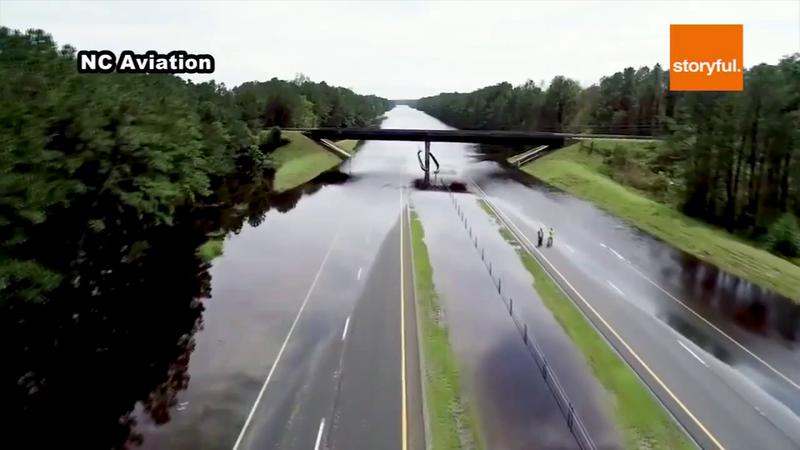 Wilmington Mayor Bill Saffo said two routes were now open into Wilmington, which had been completely cut off by floodwaters, but those roads could close again as water swells the Cape Fear River on the city’s west side. “We still are encouraging or asking folks not to come home,” said Woody White, chairman of the New Hanover County commissioners. “…Access to Wilmington is still very limited and is not improving as quickly as we would like. [Crews have conducted about 700 rescues in New Hanover County, where Wilmington is located. More than 60 percent of homes and businesses were without power, authorities said. Roads are being cleared and the landfill is open to accept storm refuse. Mayor Saffo said he was working with the governor’s office to get more fuel into Wilmington. “At this time, things are moving as well as can be in the city,” he said. 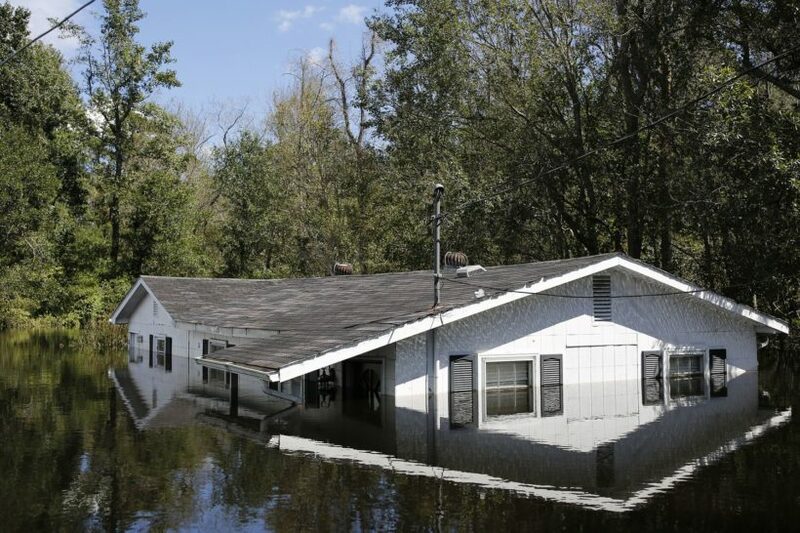 At Fayetteville, about 100 miles inland, near the Army’s sprawling Fort Bragg, the Cape Fear River had risen about 50 feet toward a crest that was predicted to be more than 25 feet above flood level. On Tuesday, logs and other debris became trapped under a rail bridge as rushing brown water pushed against the span. Reprinted here for educational purposes only. May not be reproduced on other websites without permission from the AP and 13abc .com. 1. 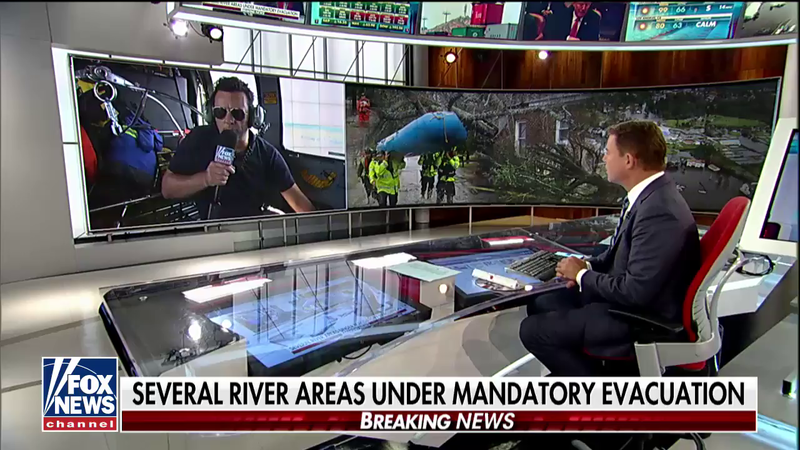 How much rainfall did the affected areas of North Carolina get as a result of Florence? 2. Why is North Carolina Governor Roy Cooper asking people who evacuated prior to the storm not to return home yet? 3. What warning did Wilmington Mayor Bill Saffo give after two roads into Wilmington were opened? 4. In addition to flooded roads, what other obstacles are in the way of people hoping to travel on the unflooded roads? 5. How many rivers were at flood-stage when this article was written? How many roads were closed? How much power had been restored? CHALLENGE: Follow news reports on your own. Hurricane Florence produced one of the ” most significant rainfall events” in the Carolinas, the National Weather Service said. On Tuesday, NWS released rainfall totals for cities and towns across the state after Florence. As of 2 p.m. Monday, Elizabethtown topped the list after it received 35.93 inches of rain. Swansboro followed with 34 inches. 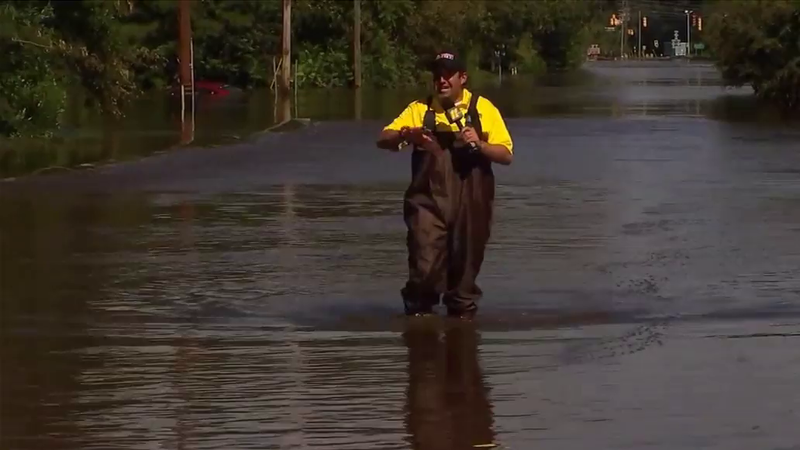 Florence’s storm surge flooded New Bern – which received 16.65 inches.